The Maui Planning Commission approved a two-year permit extension Tuesday for a construction and demolition landfill in Maalaea, giving the site operators until Feb. 1, 2018, to fill and close the landfill. 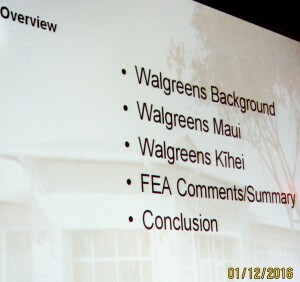 At its Tuesday meeting, the commission also deferred a decision on the final environmental assessment for a proposed Walgreens in Kihei and approved a two-year permit extension for the Maui Palms Hotel redevelopment project. Speaking in support of the permit extension for the landfill, county Planning Director William Spence pointed out that the island has no other locations for construction waste. 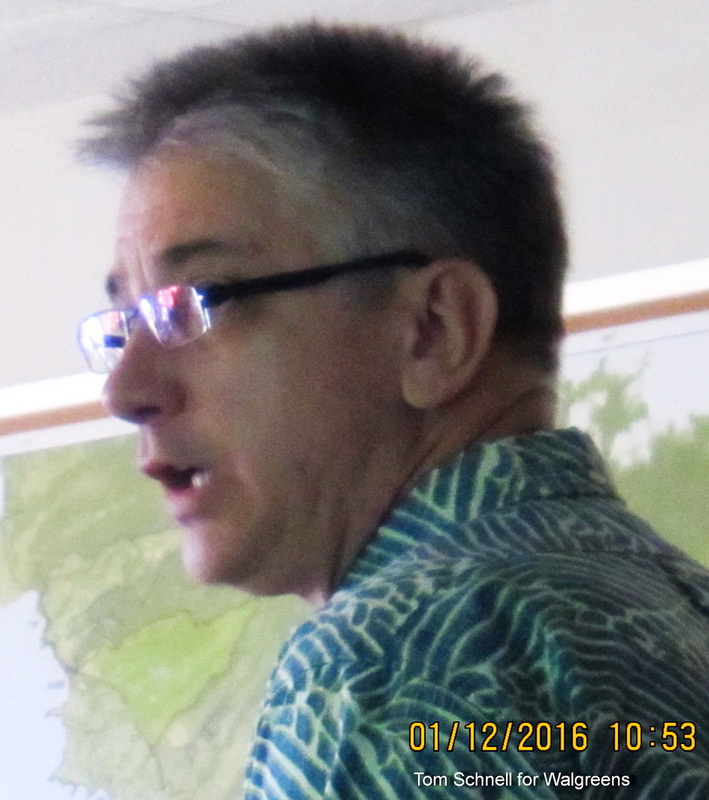 However, residents living near the landfill maintained the landfill had had more than enough time to operate, said Robert Riebling, vice president of the Maalaea Community Association. 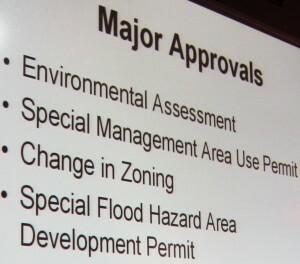 The most recent permit extension given to the landfill was in 2008 and was set to expire Feb. 1. The landfill first opened in 1996, after the Planning Commission approved a state special use permit in 1995. At the time, business owner Richard DeCoite had noticed a need in the community for construction and demolition waste collection, planning consultant Rory Frampton said. It was cheaper for construction companies to dump their waste and easier for other landfills that no longer had to separate construction materials from other waste, he added. Last February, the landfill closed for nearly a month after being issued a warning for violating height regulations. The landfill pit was given a limit of 176 feet above sea level, which ranges from 16 to 40 feet above the sloping ground on which the landfill sits. Frampton estimated that the limit would be reached by May of this year, and closure could begin shortly after. 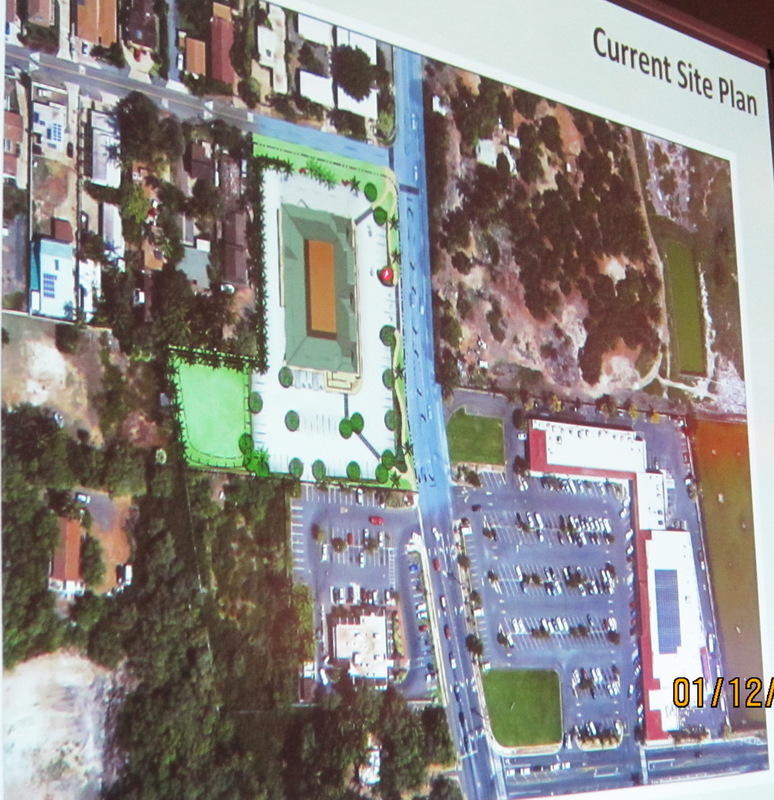 The waste would fill up to 173 feet to allow enough room for a few feet of soil and grass layers, he explained. 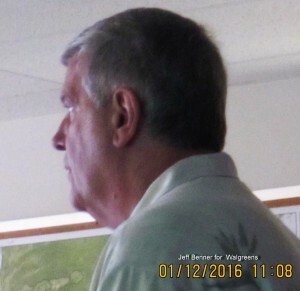 The application for a time extension was not a request for increases in height or size of the landfill, said staff planner Kurt Wollenhaupt. Additional time would allow the landowner to close operations according to “great and excruciating” Department of Health permit requirements, he said. 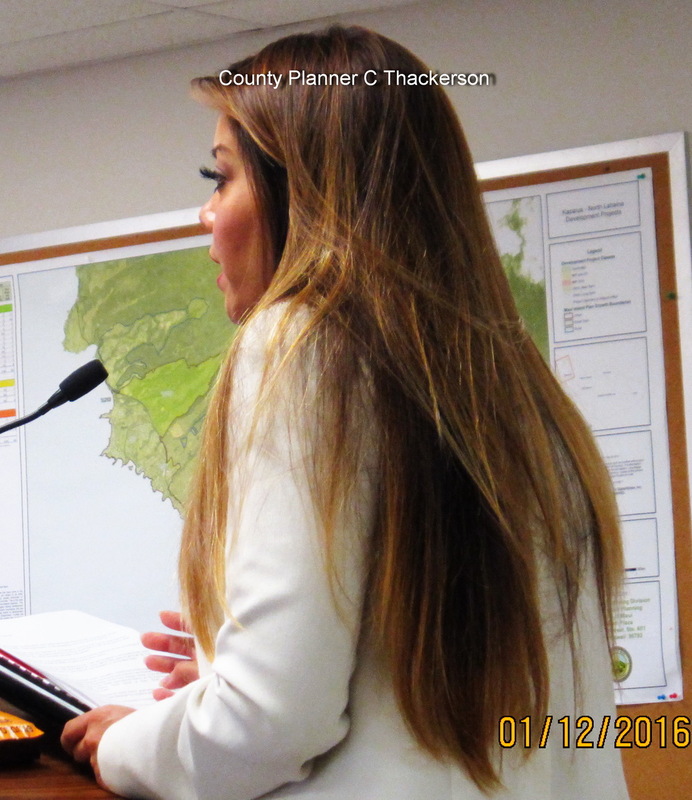 “There are a lot of efforts that have to be put forth in order to close the land with regards to complying with the Department of Health permit,” Wollenhaupt said. With the landfill closing soon, attention will shift to where to deposit the island’s construction and demolition waste. 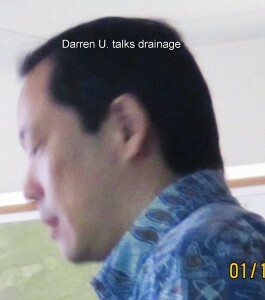 While the county doesn’t have any replacement landfills planned, the Central Maui Landfill can receive construction materials, said Michael Miyamoto, deputy director of the county Department of Environmental Management. 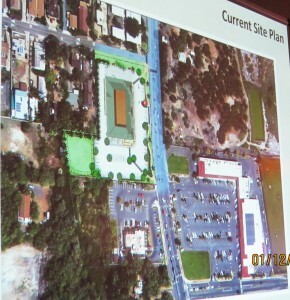 Some private companies are looking into opening construction landfills, Miyamoto said by phone Tuesday. He added that the county could hire contractors to collect waste. Commission member Keaka Robinson asked why the landfill couldn’t be extended within the property to allow for more construction waste. 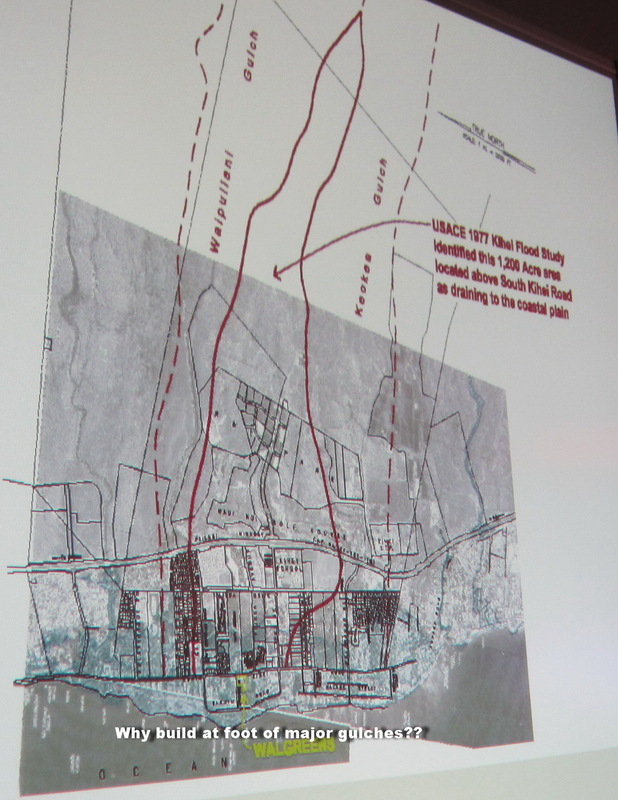 Wollenhaupt said this would go beyond the 14.9 acres on the original permit, requiring more steps in the process that would further delay operations. 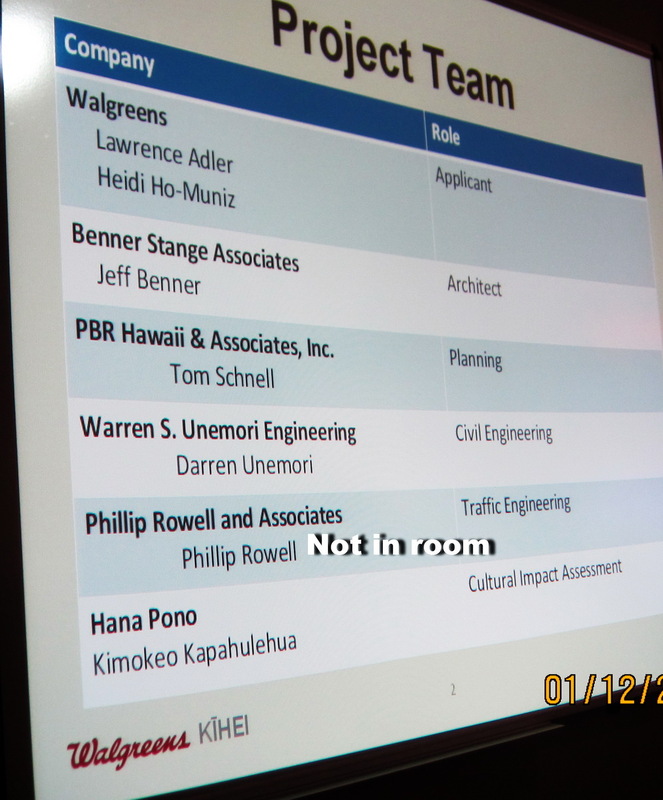 Meanwhile, commissioners decided to continue discussion on the proposed Kihei Walgreens at a later date. 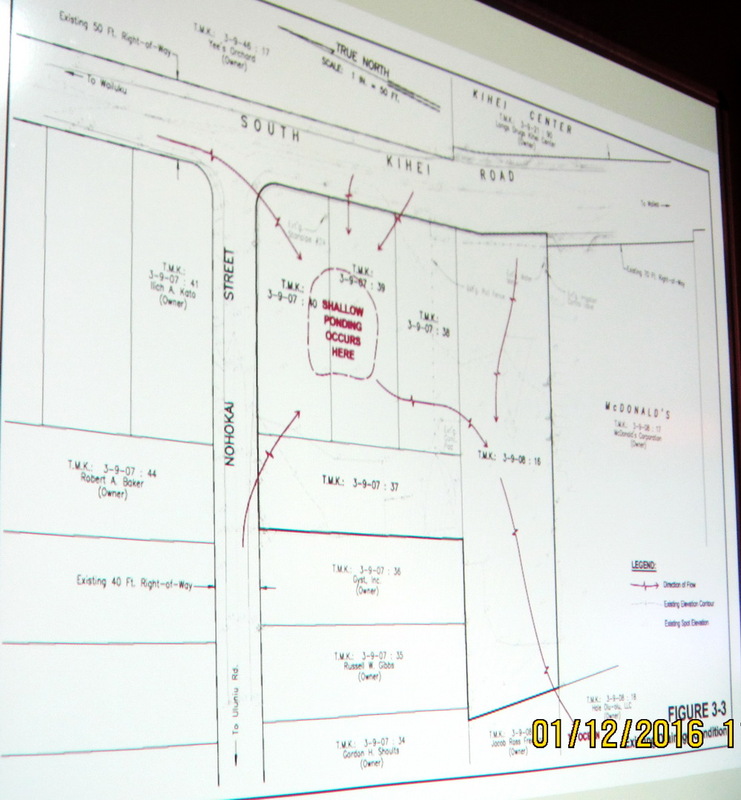 While the county Planning Department recommended a finding of no significant environmental impact, commissioners wanted more proof that drainage issues would not affect neighboring residents. 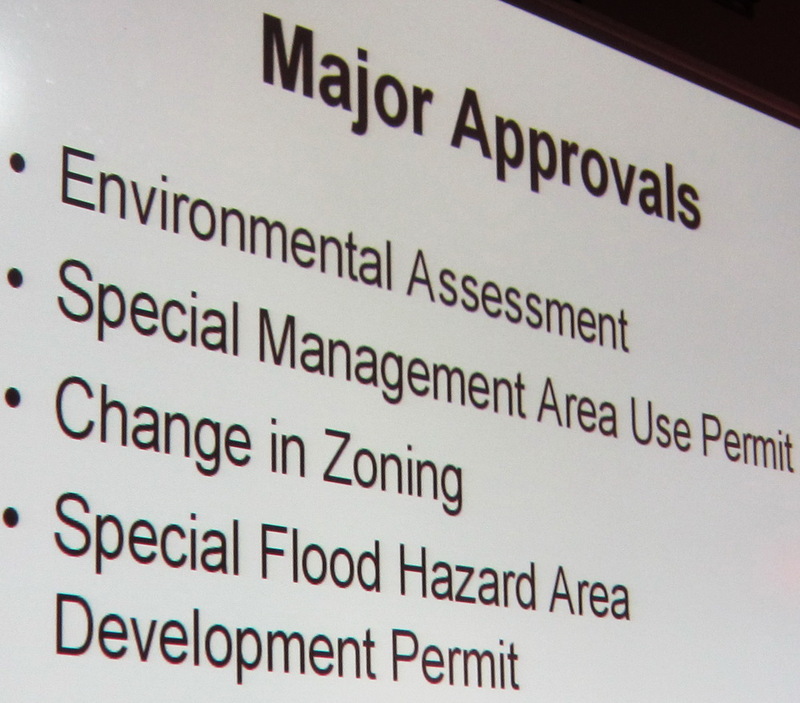 Both commissioners and residents said they wanted more information before moving forward, including more “knocking on doors” in the community to discuss potential impacts. 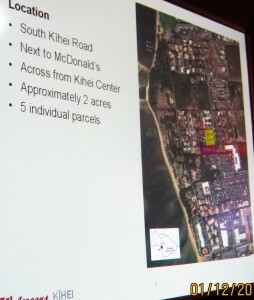 The 14,550-square-foot Walgreens would occupy the lot next to McDonald’s at the intersection of South Kihei Road and Nohokai Street. 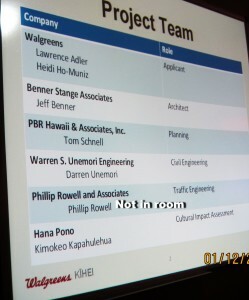 In response to community concerns, the company changed designs to better reflect the residential area, said Tom Schnell, principal with PBR Hawaii & Associates. Changes included sloping the roofing and bringing down the entrance height from 38 to 25.5 feet. However, residents suggested scaling down the dimensions of the store even more. 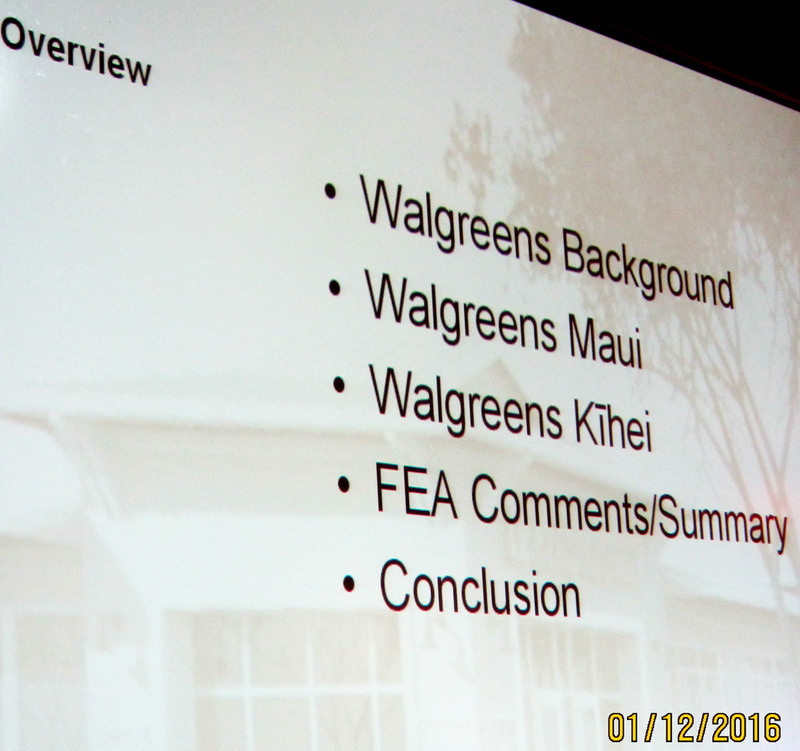 Kihei resident Randy Wagner pointed out that Walgreens has other locations around the country that are around 10,000 square feet. Lawrence Adler, Walgreens manager of new store development, said smaller stores are usually placed in urban areas with higher foot traffic. 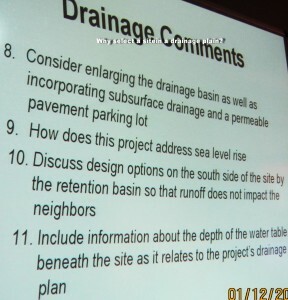 Drainage plans most concerned commissioners. 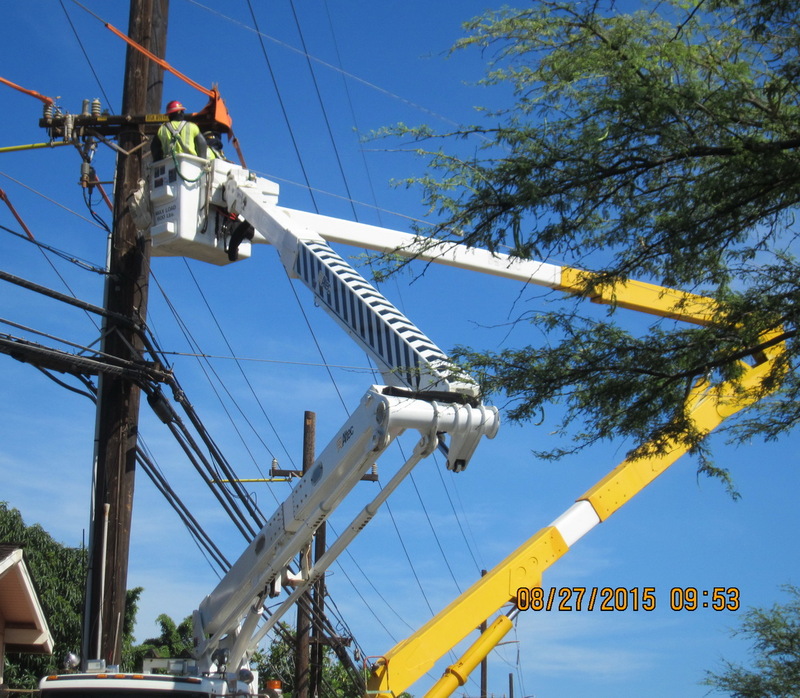 The project site is in a special flood hazard area where mauka watersheds flow through Kihei en route to the ocean. 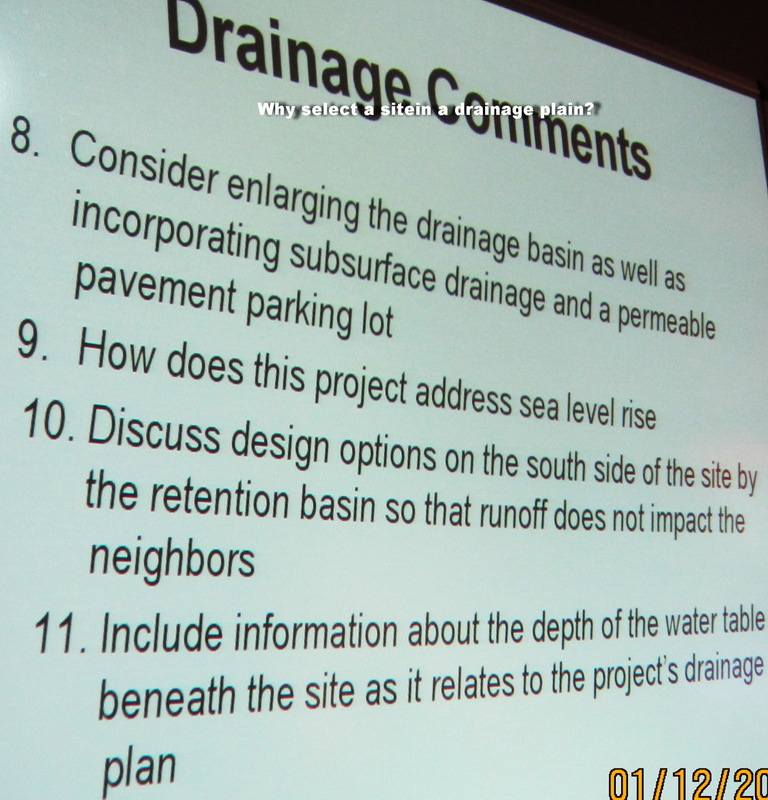 Commissioners worried that the building would cut off the natural drainage flow and impact neighbors in the area. Darren Unemori, vice president at Warren S. Unemori Engineering, Inc., explained that while the project can’t fix the flooding hazard in the area, the proposed improvements “ensure the situation isn’t made worse.” According to its final environmental assessment, Walgreens has proposed a 20,000-cubic-foot-capacity retention basin to catch some of the runoff and allow the rest to follow its natural path to the ocean. A date has not yet been set for future discussion of the Walgreens situation. 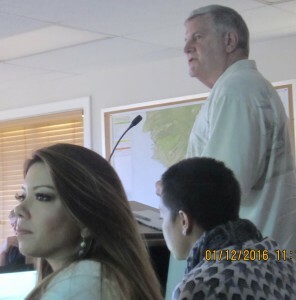 In other business, the commission approved a two-year time extension on a special management area use permit for the Maui Palms Hotel project, part of developer Peter Savio’s Pagoda Hotel group of properties. Savio purchased the Maui Palms property in 2014 and wanted more time to apply for permits and begin construction, architect Chris Clubb said. Most design details remain the same. The 136-unit hotel would sit between the Maui Beach Hotel and the Maui Seaside Hotel on West Kaahumanu Avenue. The company hopes to break ground sometime this year, Clubb said. © Copyright 2016 The Maui News. All rights reserved. This material may not be published, broadcast, rewritten or redistributed. PreviousKCA MEETING ON GOVERNANCE VIDEO ON WEBSITE FOR ON-DEMAND VIEWING NOW!